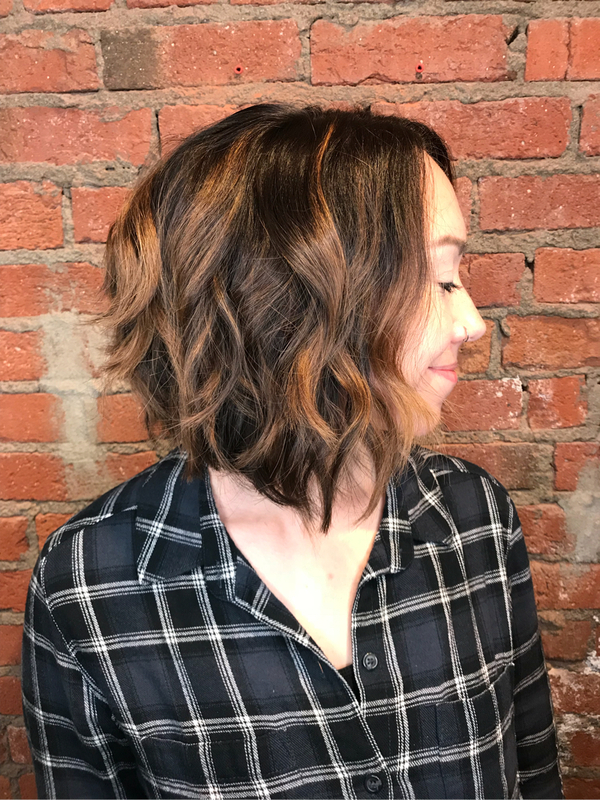 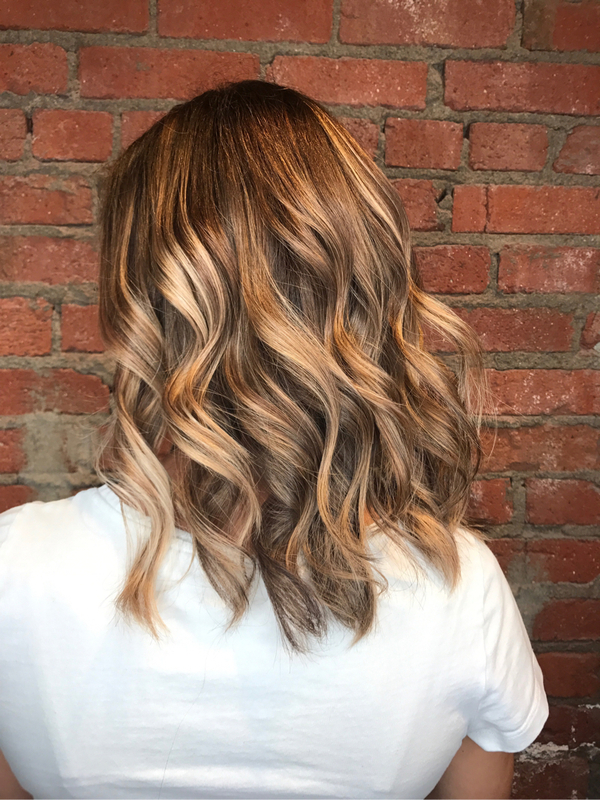 Hollie Haskins is passionate and mindful hairdresser who specializes in on-trend, beautiful, and sophisticated hair color. 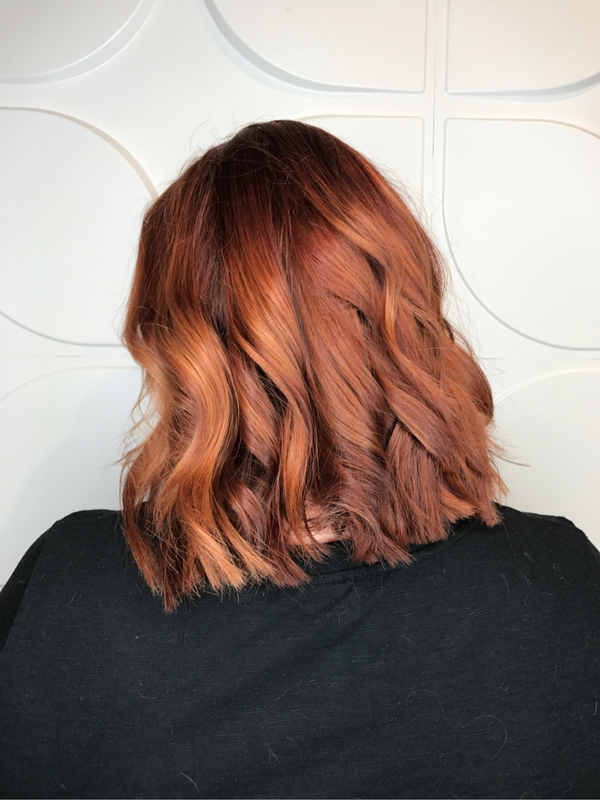 Hollie has been in the hair industry for 8 years and has had immense training with L’Oreal Professionnel and is now an educator for their company. 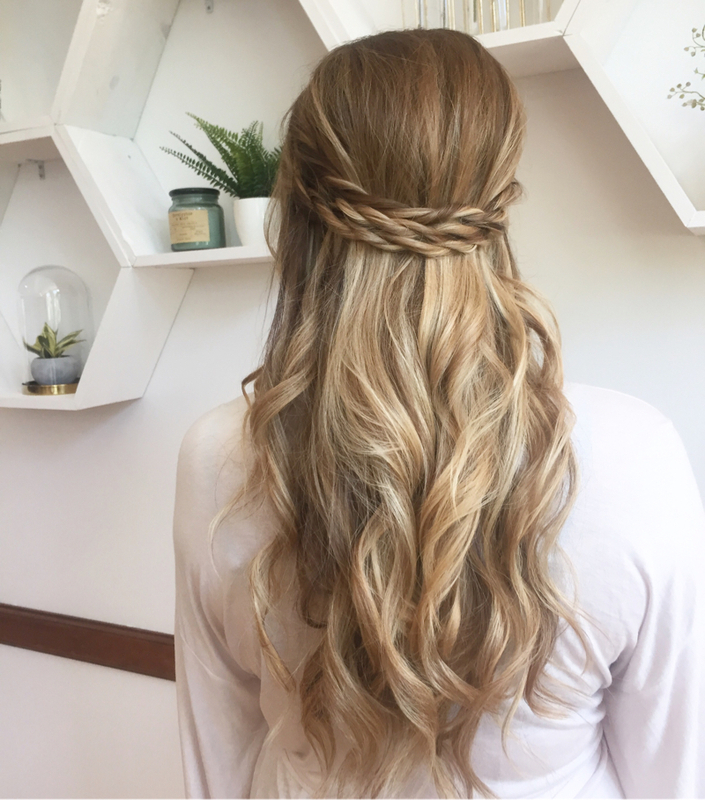 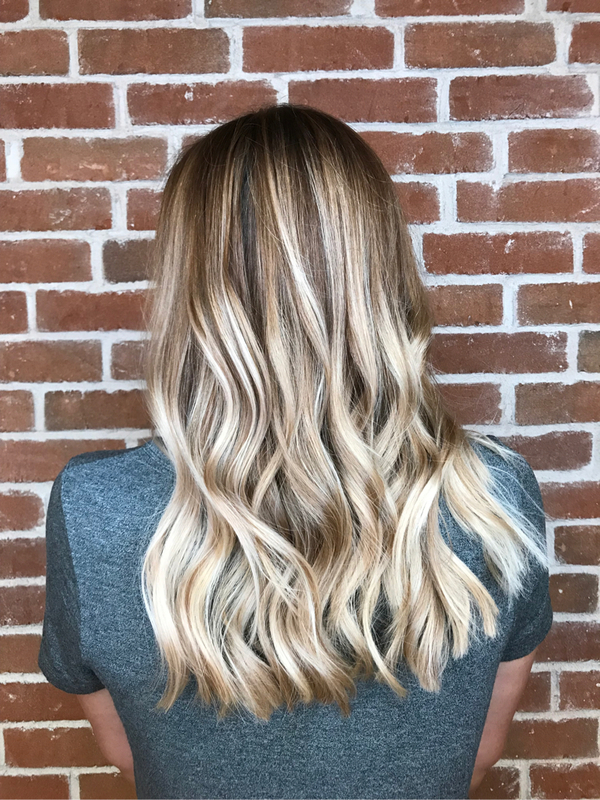 Educating for the number one hair brand in the world has kept Hollie inspired and allowed her offer her guests a new and on-trend look every time they step into the salon. 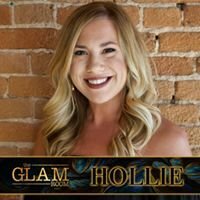 Hollie has always had a passion for people, art and fashion, which lead her to the beauty industry. 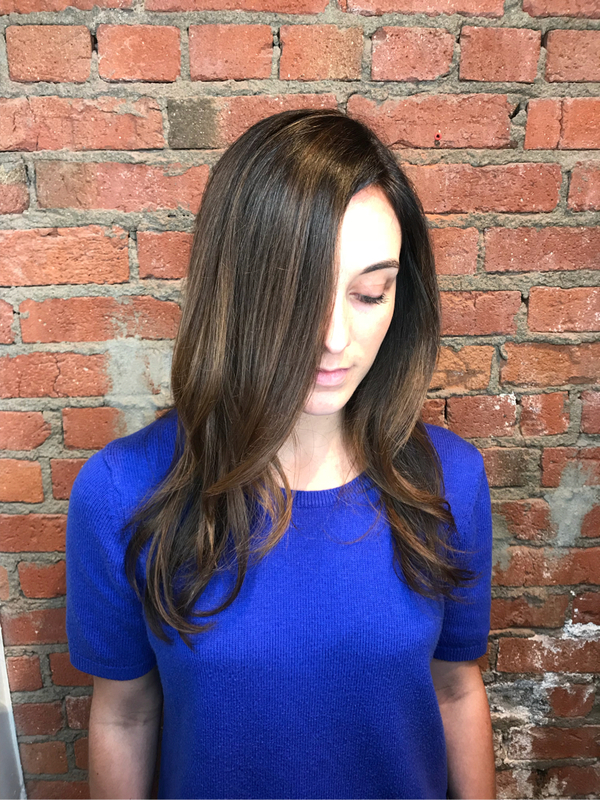 Hollie believes in an in-depth consultation and has an eye for what hair color and haircut best suits a persons face-shape, skin tone, eye color, and lifestyle. 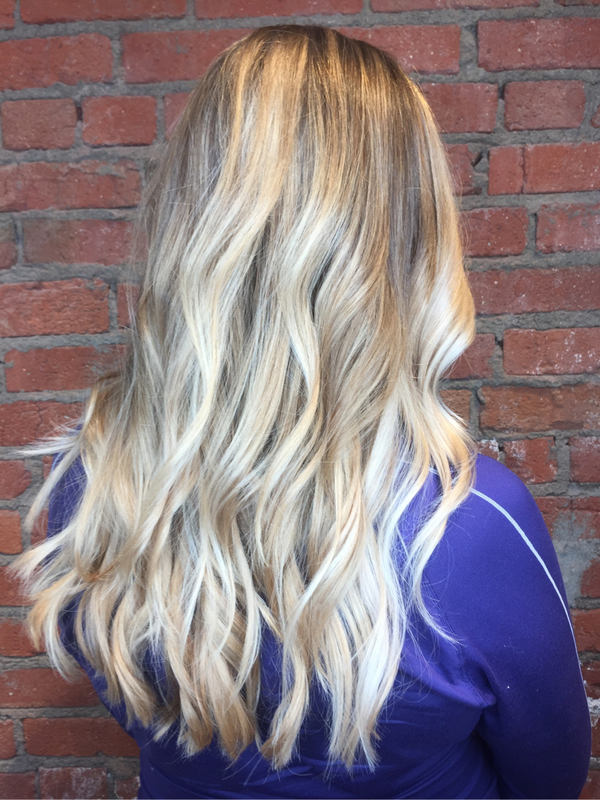 Hollie loves being a student just as much as being an educator and has been lucky enough to travel the country and study under some of the top hair stylists in the country! 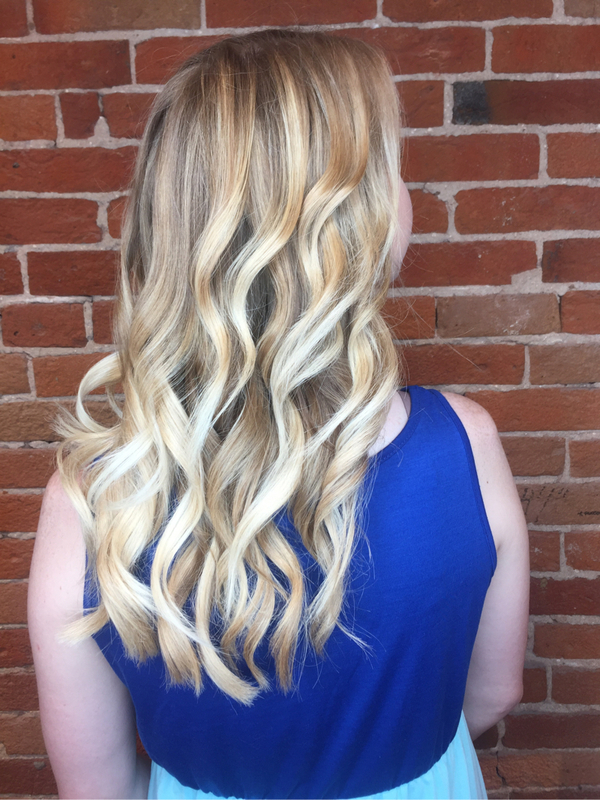 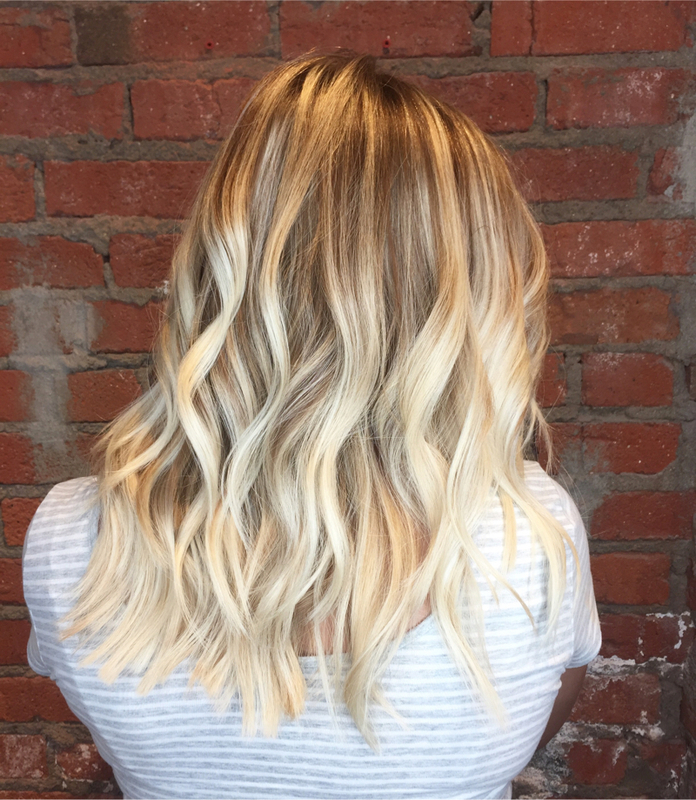 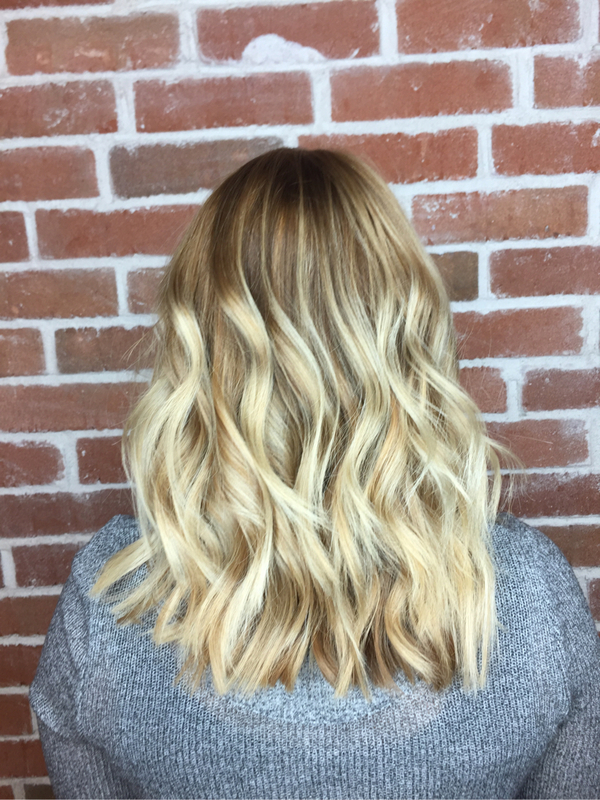 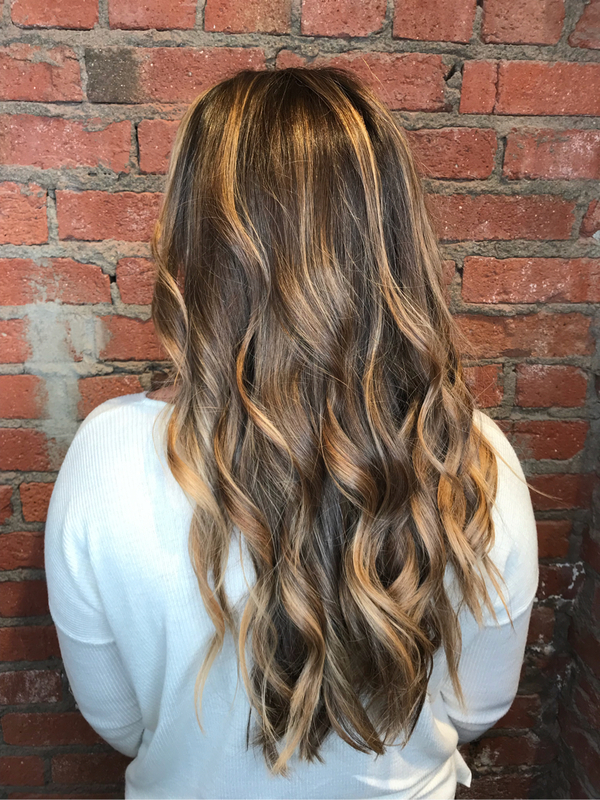 Hollie is Balayage certified with L’Oreal Professionnel and finds herself in her element when she is coloring hair.